With the help of foundations, financial contributions from partenrs and government agencies, H.O.M.E. DuPage develops partnerships that help secure long-term funding and resources, allowing H.O.M.E. to continue its leadership role of providing education and counseling programs in financial literacy, homeownership (pre- and post-purchase), foreclosure prevention and reverse mortgage. H.O.M.E. DuPage helps people thoroughly understand their finances by first conducting a financial analysis. Counselors work hand-in-hand with clients to guide them through issues such as credit repair, overcoming mortgage default and other financial challenges, as well as teaching budgeting, wise consumerism, and building savings for long-term housing stability. Counselors also assist clients in becoming pre-qualified for their first home purchase and understanding complex topics such as reverse mortgages. Since 1991, H.O.M.E. DuPage has been a nationally recognized, highly reputable community leader and resource that empowers residents toward responsible and sustainable living. Successful community partnerships have helped H.O.M.E. DuPage become the community leader in helping more than 27,000 families achieve responsible and sustainable living. These collaborations continue to make a difference and help H.O.M.E. DuPage provide award-winning financial literacy and homeownership education and counseling to individuals and families, while allowing partnering agencies to focus on the services and programs that they provide BEST. As a community leader, H.O.M.E. 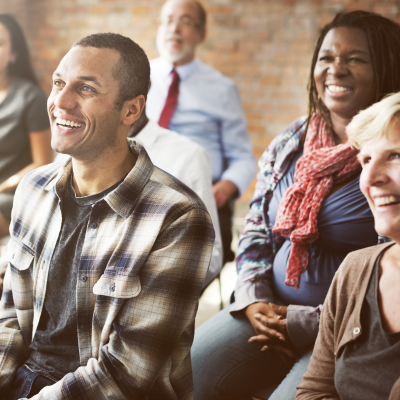 DuPage values thoughtful partnerships with other local not for profits to provide Financial Fitness workshops and coaching to their clients, in their facilities. By sharing our expertise, as an agency, we are better equipped to focus on what we do best. But more importantly, these partnerships increase the likely hood that families and individuals will succeed in reaching self- sufficiency. Because of these collaborations, we are able to reach more of our neighbors and impact their success while preserving community resources, allowing partnering agencies to focus more deeply on providing their core services. Financial Fitness Workshops can be held at partnering agencies which offers convenience while reducing barriers such as transportation, gas expense and child care. 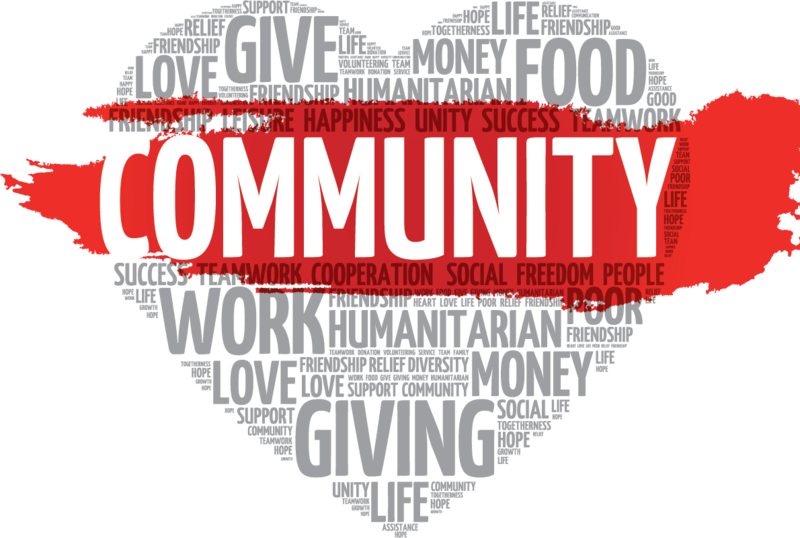 Reaching more of our neighbors and impacting their success by preserving community resources is how HOME DuPage impacts the stability and sustainability of our shared community of DuPage County.